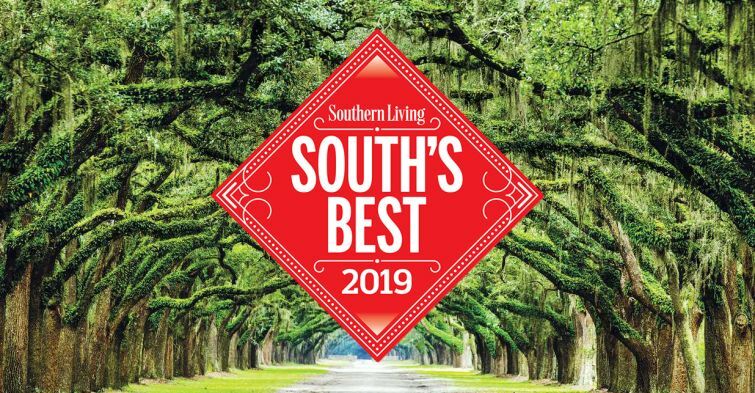 Charleston, South Carolina is an award-winning city best known for its vivid history, gracious hospitality, and undeniable charm. 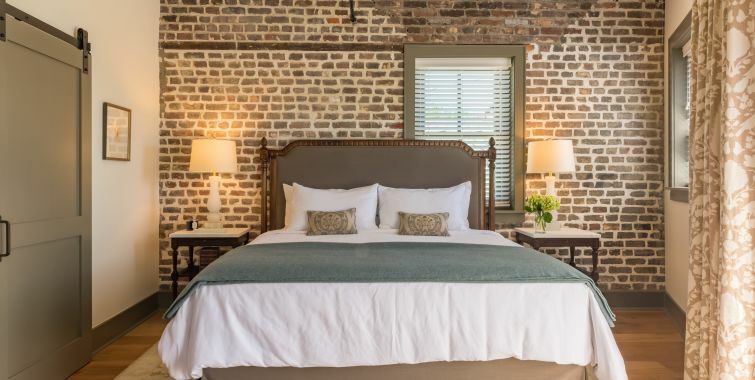 If you are looking for that quintessential Southern hospitality experience, look no further than our boutique hotel in Charleston's historic district. 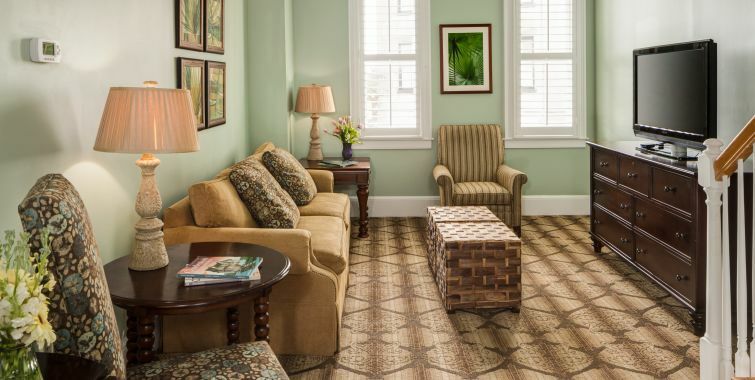 Settle into one of our 41 elegant, yet casual rooms furnished with rich chocolate and cream accents over a palette of calming blues and soothing greens. 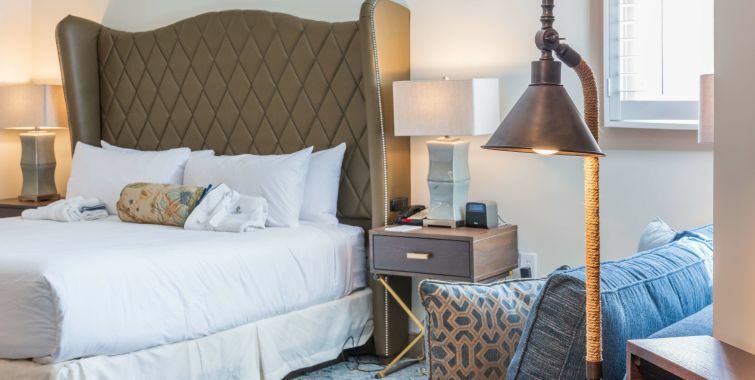 Our thoughtfully curated complimentary amenities and unmatched hospitality lends itself to the perfect mix of Southern charm and modern luxuries to complement our historic hotel in Charleston, SC. 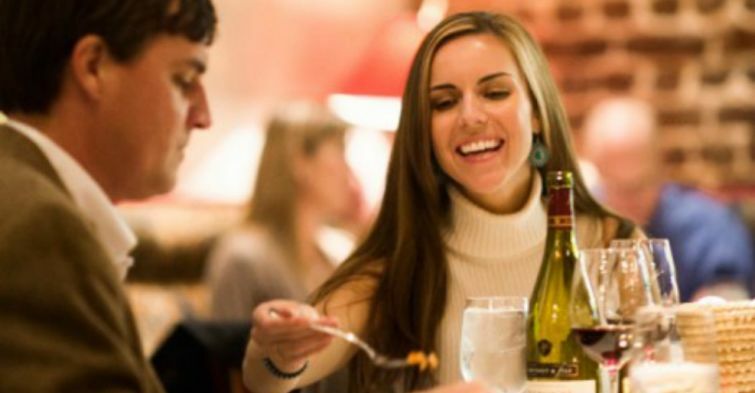 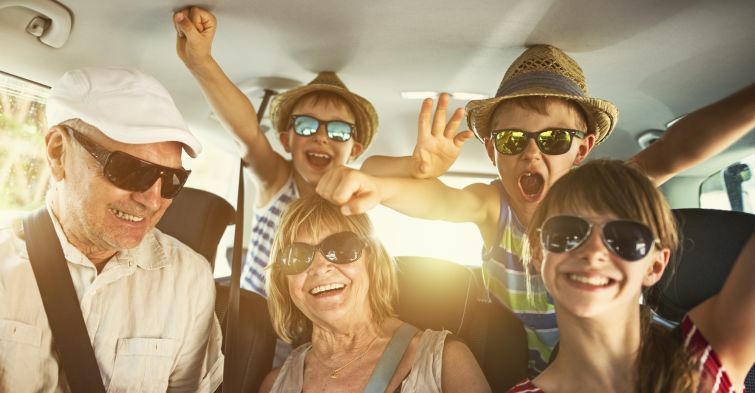 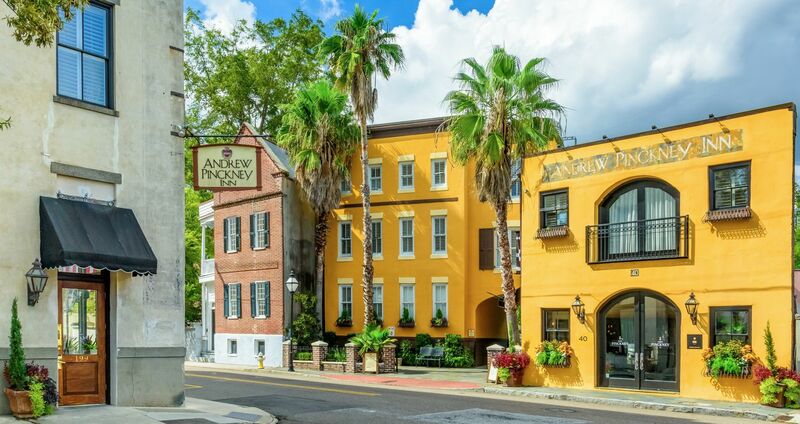 The Andrew Pinckney Inn offers the comforts you have come to love while traveling, but delivers them with a unique Southern hospitality that cannot be matched. 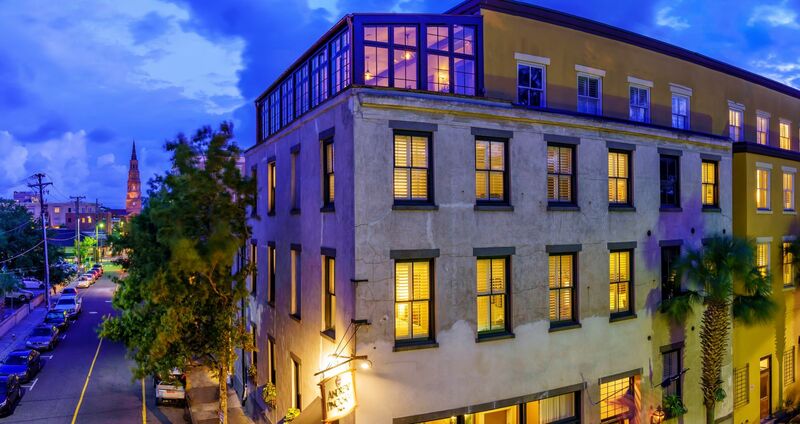 You are invited to come and experience “Charleston’s Historic Charm…Redefined” with the Andrew Pinckney Inn. 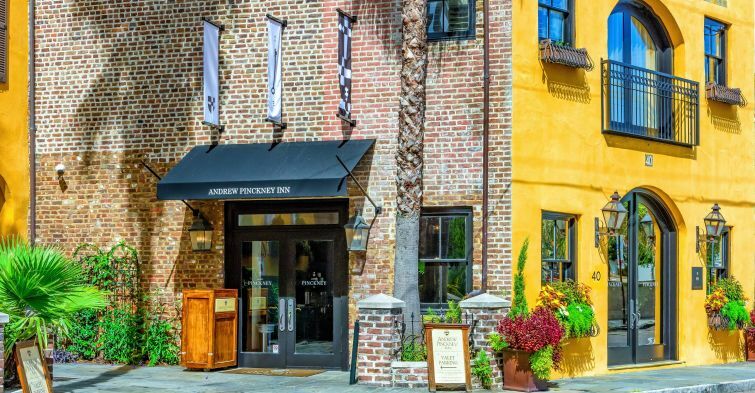 Located in the heart of the historic district and recently restored, the Andrew Pinckney Inn is at the center of everything Charleston has to offer. 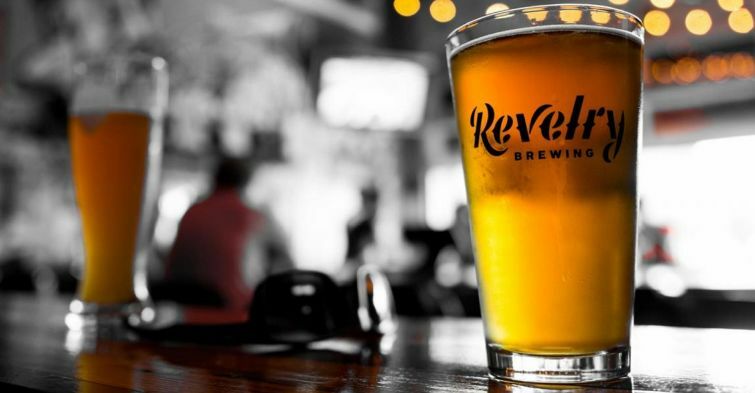 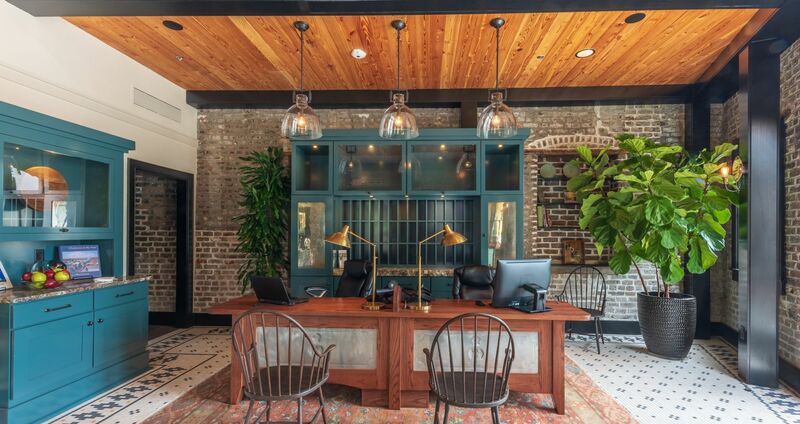 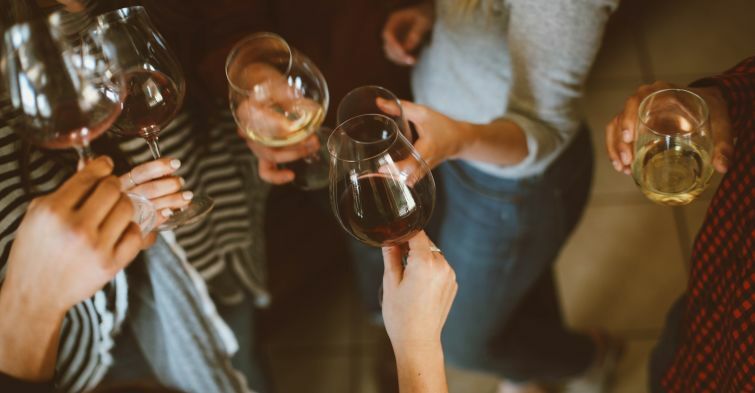 With our ideal downtown location, find yourself just steps away from the lively atmosphere of renowned restaurants and shops that surround Charleston’s historic City Market. 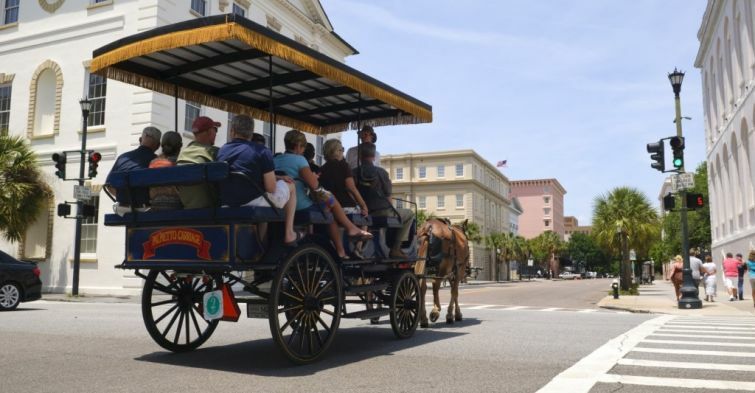 For over 200 years, the Charleston City Market has been a retreat for both locals and visitors to find unique treasures delivered by over 100 vendors. 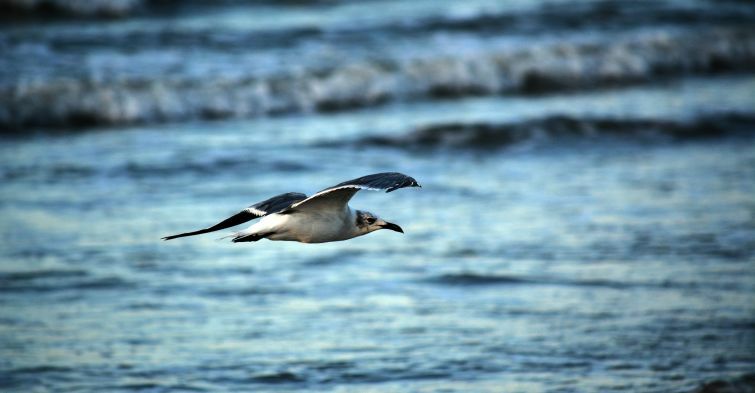 And with a mild year-round climate, Charleston, SC is best enjoyed outdoors. 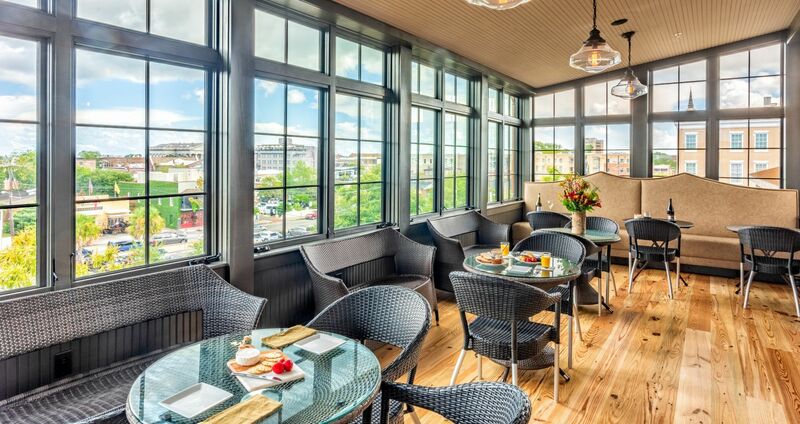 Spend the day exploring our charming city, or soak in the warm sunshine from our rooftop solarium which boasts stunning views of the Charleston skyline and vibrant harbor. 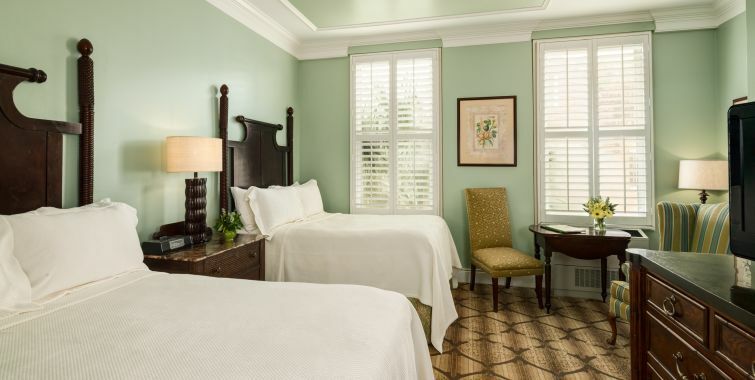 The Queen Guestroom features lovely views of Church Street and is decorated in charming traditional style. 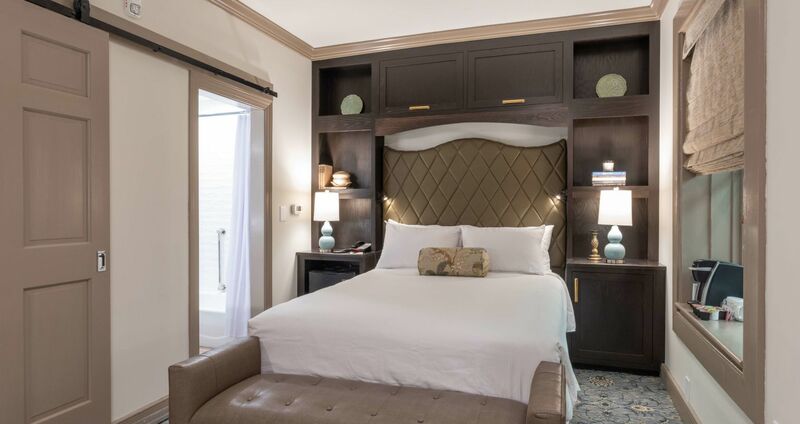 Our Traditional Guestrooms are a relaxing retreat with one king or two double beds. 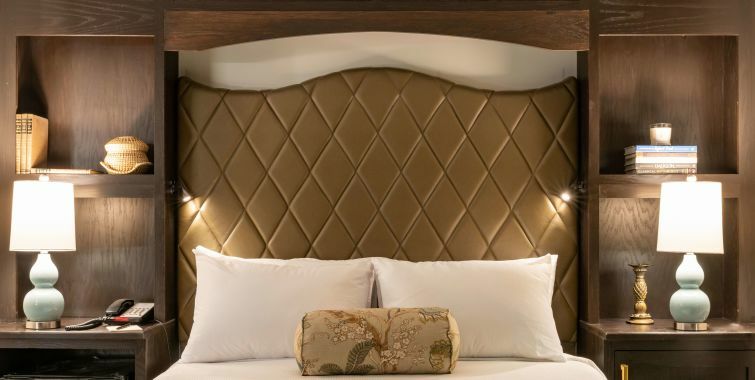 The Junior Suite includes a sleeper sofa, writing desk and plush king bed. 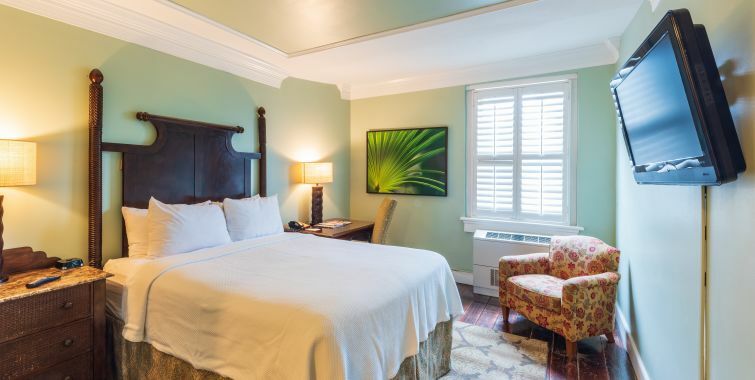 The Cotesworth Suite features rich wood furnishings, traditional decor and a Spa Shower. 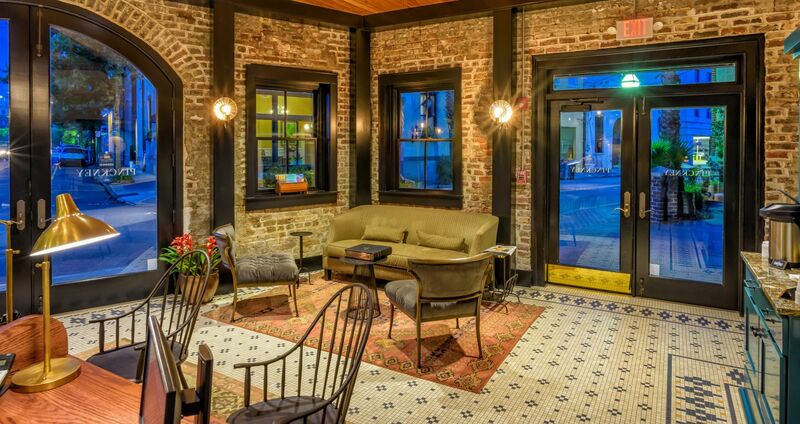 This St. Philip Suite in downtown Charleston features magnificent views of the Market Street area. 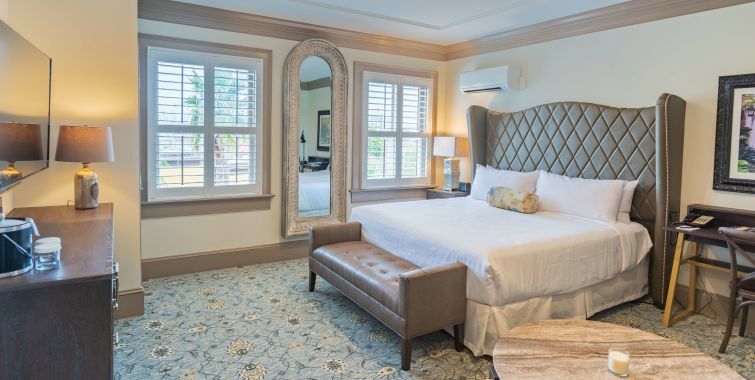 Enjoy such features as a full size bath, encased in hand-laid Italian Travertine porcelain tile, granite countertops and a sleeper sofa.